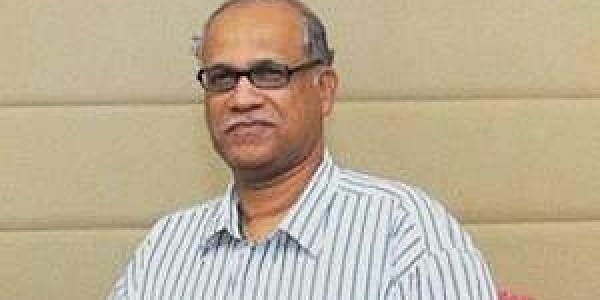 Former Goa chief minister Digambar Kamat was today questioned by the state Crime Branch's special investigation team in connection with the illegal mining scam. PANAJI: Former Goa chief minister Digambar Kamat was today questioned by the state Crime Branch's special investigation team in connection with the illegal mining scam. Kamat has been facing inquiry for condoning the delay in obtaining renewal for a mining lease held by Prafulla Hede, a mining firm owner, in South Goa. Kamat was then chief minister. Talking to reporters afterwards, Kamat said he answered all questions. "God is with me, he knows that I am not part of any scam," he said. Superintendent of Police (Crime Branch) Kartik Kashyap refused to divulge any details of the interrogation. A case was filed against Hede in September 2014. It has been alleged that delay in the renewal of the lease for a mine at Collem was condoned by the government in an irregular manner when Kamat was CM and also held the mining portfolio. Justice M B Shah Commission, which probed the rampant illegal mining in Goa, had observed in its report that several mining companies were allowed to fraudulently use the provision of condoning the delay in renewal of mining lease.